 Who is The SPECIAL EDITION Band? 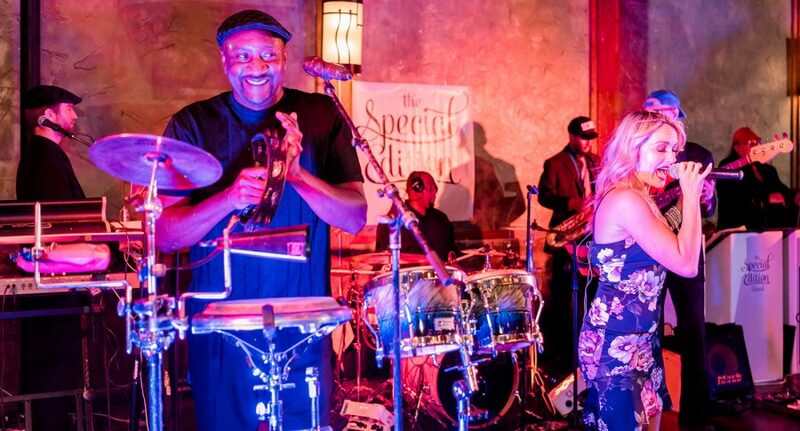 Special Edition is a premier Dallas party band that takes great pride in being able to offer a great variety of musical styles–performed by seasoned musicians–to its clients and listeners. 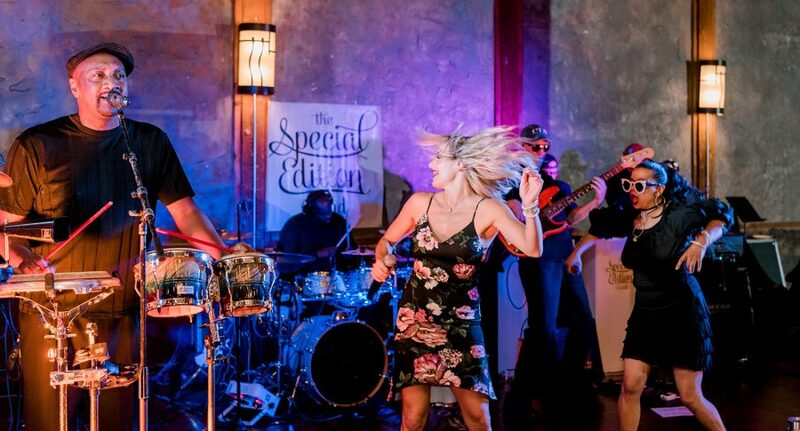 Specializing in everything from Dance/Pop (Top 40), R&B, Rock and Jazz to Country, Funk and Hip-hop, The Special Edition Band is available for weddings, private parties corporate events and club dates and will customize an array of musical preferences for each client or venue. The group is primarily available in nine-piece or ten-piece configurations, featuring amazing vocalists, full rhythm section, and a spectacular horn-section. The Special Edition Band delivers the highest quality and most stylistic versatility of any musical unit available, with an extreme attention to detail and client service. 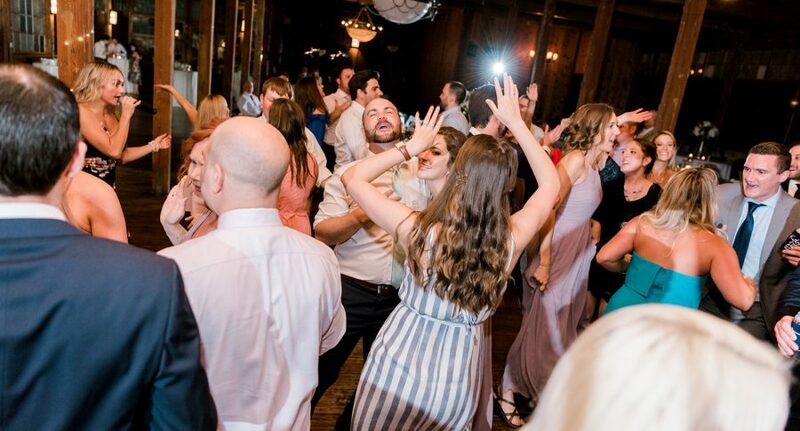 CONTACT US today for a detailed quote – let us serve you when you want entertainment that’s something special! As an accomplished acoustic and electric bassist, John Adams is one of the Southwest’s most versatile and in-demand musicians. Adams holds Bachelor and Master of Music degrees from the University of North Texas, where for ten years he was the jazz bass instructor. He is also active as producer, arranger, composer, music contractor, and workshop clinician. 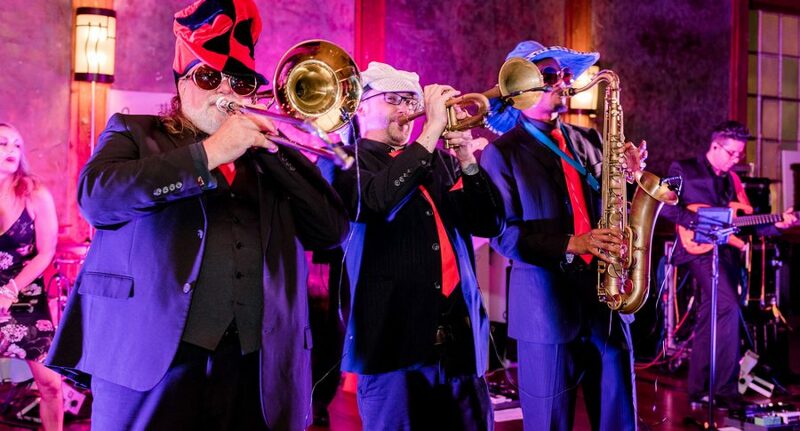 Since 2005 he has led the “Special Edition Band,” a high-energy, eclectic party/dance band. 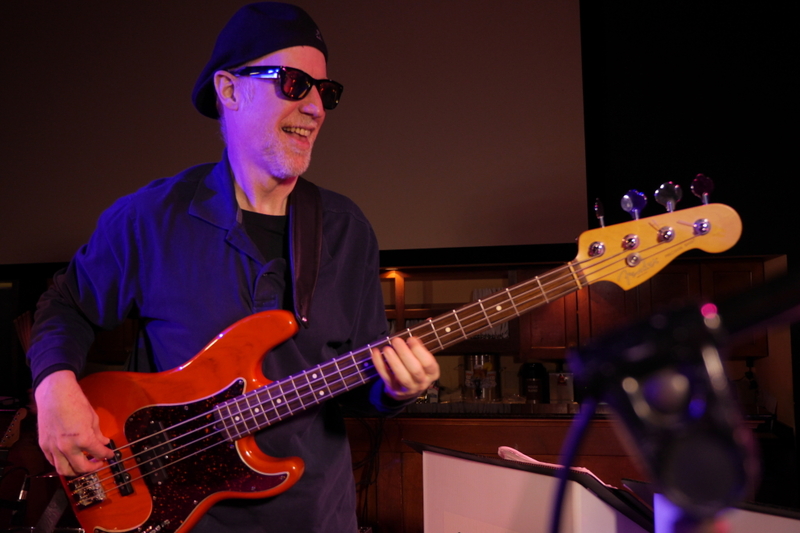 Through his “bassistonline.com” website, John provides bass parts for recording clients ranging across the US, as well as internationally. He has backed and/or recorded for a wide array of artists from vocalists Mel Torme, Rosemary Clooney, Phil Driscoll, and Wayne Watson, to jazz artists such as Woody Herman, Randy Brecker, Marvin Stamm, Joe McBride, Bobby Lyle, Carl Fontana, Chet Baker, Clark Terry, Dave Liebman, and others. His broad musical background has also included symphonic and pit/show work. 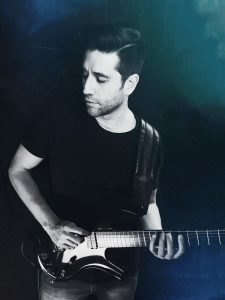 Through his independent Congruent Music label, Adams has released eight highly acclaimed and widely varied CD projects, including the stunning “John and Mark’s Excellent Rock Adventure,” (2012), and which includes a unique instructional/play-along component. Adams’ jazz CD projects have received radio airplay on over 160 stations nationwide, and have been prominently featured on various online radio formats. Each of John’s recording projects presents the listener with unique originals, stunning arrangements, and different instrumentation combinations, each with a compelling rapport. 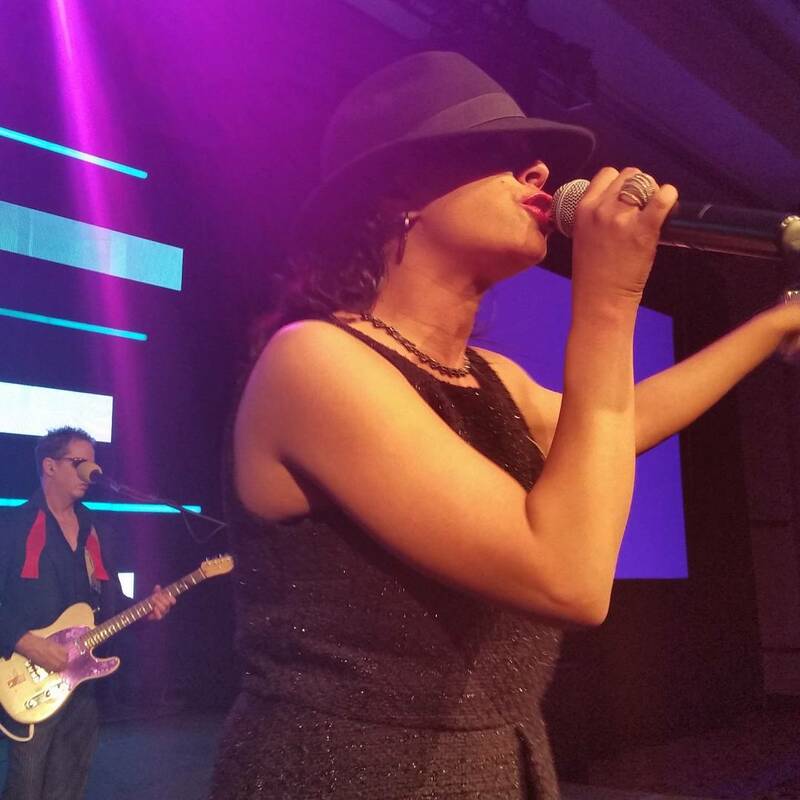 Ms. Hales brings together powerful vocals and exuberant stage presentation. Originally from Mesquite, TX, she began with church/gospel music performing at age 11, developing from there into worship music leading by age 15. She holds a Bachelor of Education degree, and while teaching in that field has also nearly completed a Master’s degree in Curriculum and Instruction. Tiffany Hales performed professionally for several years with other several party/variety bands in the DFW-area, including “Domino Effect,” prior to joining Special Edition in 2013. 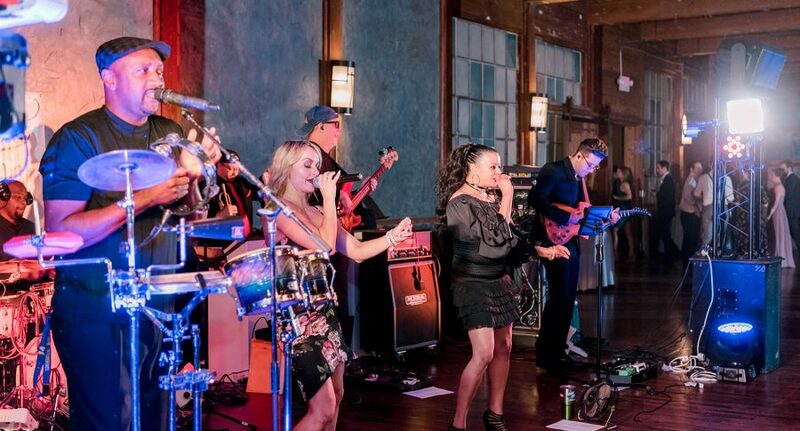 As part of the “dynamic duo” with Ms. Crittenden, Tiffany Hales brings to The Special Edition Band an exciting combination of vocals and synchronized dance moves that is captivating and contagious. And when called for, Ms. Hales provides the perfect emcee touches to private events, with style and grace. Autumn Daly hails from Michigan, where she began singing and dancing at age 4. In college, Autumn double majored in Musical Theater and Business at Western Michigan University, and went on to earn her MBA in Business Finance Management in 2006. 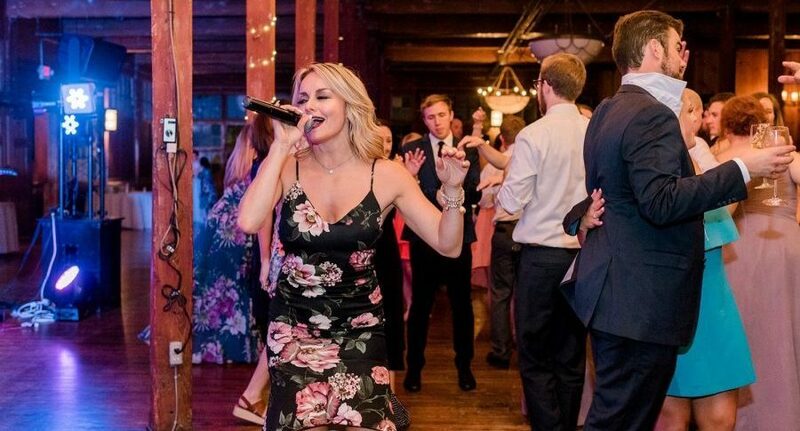 After several years in musical theater, Autumn decided that live performance was her true passion and began performing as a professional vocalist in the DFW’s live music scene in 1999. She has performed with several of the top cover bands in the area, including Professor D, Cuvee, Tin Man, and No Limits, to name a few. In 2003, Autumn was voted “#1 Unsigned Artist” by Billboard Magazine and has also served as a dance and vocal coach for many years. Ms. Daly joined The Special Edition Band in Sept of 2015. In addition, she is the Director of Finance for REMAX Heritage, Newstream Commercial and Craft & Vine Taproom & Eatery (Roanoke)–all near Fort Worth. Autumn Daly’s experience, vocal skills and stage presence make her performance both unique and highly entertaining! A professional singer and former MCA recording artist with MAC BAND, D-MAC lends his sultry, soulful vocals and powerful percussion across many genres of music. D-MAC appears all over the Dallas/Ft. Worth region with popular bands (notable Special Edition and the FM Band) in local hotspots as well as private parties and weddings. One of the joys in his life is singing with his brothers in “The McCampbell Brothers” gospel band. 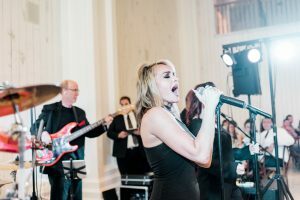 D-MAC has been an influential musical presence serving on worship teams at various high-profile churches in the Dallas-area, including a lengthy stint leading worship for the contemporary service at Stonebridge United Methodist Church in McKinney, Texas. D-MAC has extensive experience as a recording session singer, as well as in composing and arranging music for radio and television jingles. His impact on the surrounding community even extends to teaching basketball and leadership skills to children through his “D-MAC’s Hoops Camps.” When not performing, D-MAC enjoys watching Michigan football and playing basketball in various leagues. Originally from Mexico, Leo Gutierrez began his musical journey with extensive training in classical guitar, but his passion for improvisation and groove music took him on a different path. He holds a Bachelor degree in Business Marketing and Entrepreneurship, which has worked hand in hand with his musical talents to build his career. 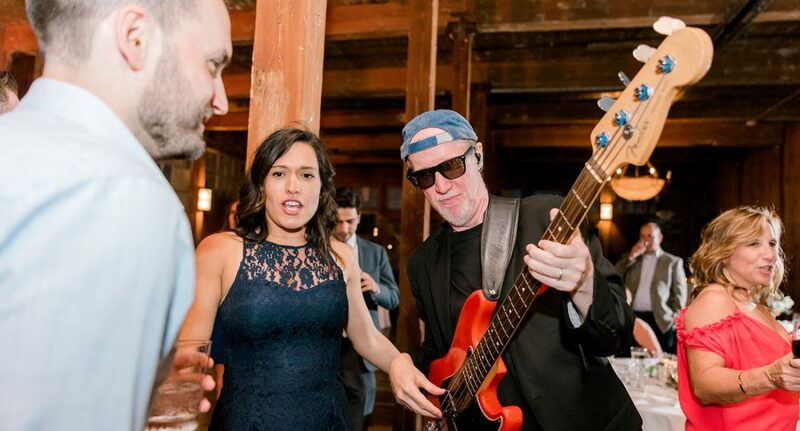 Largely self-taught, but deeply influenced by expert musicians such as Clint Strong, Todd Parsnow, and Rich Bridtone, Leo’s performing brings together a vibrant energy and a unique and diverse blend of styles including jazz, blues, rock, pop, gospel, and Latin music. Now based in Dallas, Leo maintains a busy schedule of different projects and contacts along with his post in Special Edition, such as The Leo Gutierrez Project, Guitar Mafia with Todd Parsnow, a jazz guitar duo with Clint Strong, and collaborations with acclaimed jazz artist Quamon Fowler. In addition, Mr. Gutierrez has also participated in recording work and live performances for numerous artists on the Sony Music label. Born and raised in El Paso, TX, Steve Hammond holds music degrees from University of North Texas and University of Texas-El Paso. His broad performance background has taken him into a huge variety of genres and settings, including solo pianist, jazz orchestras, Top-40/party bands, to gospel/contemporary worship music and more. 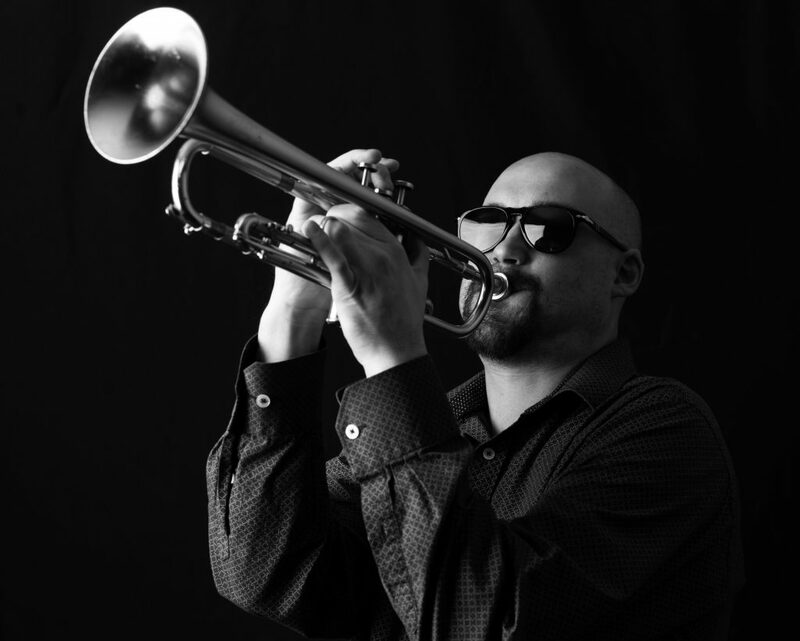 Steve has been in DFW since 2007 and in addition to his work with The Special Edition Band, he maintains an active schedule as a private instructor, recording musician and freelance performer. 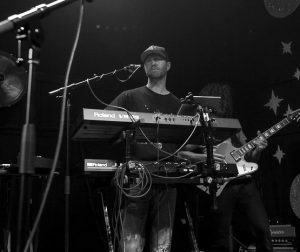 His blend of technical and music expertise, along with his knowledge of state-of-the-art keyboard/synthesizer technology make Steve Hammond a valuable asset to every ensemble. 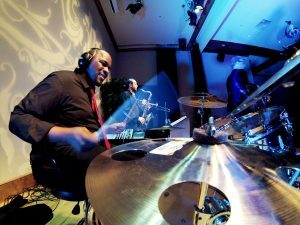 A native of Los Angeles, CA, Reginald “Reggie” Dunn is a self-taught multi-instrumentalist, with exceptional skills on drums, bass, guitar and keyboards. He constantly exhibits stylistic versatility and musical knowledge far beyond his level of formal instruction, based on his numerous professional experiences. Reggie’s talents were routinely called upon around the Los Angeles area for events in venues ranging from concert halls and festival stages to hotels and churches until he relocated to Dallas in 1999. While in Dallas, Reggie has continued to hone his craft, having performed and recorded with multiple artists and ensembles. 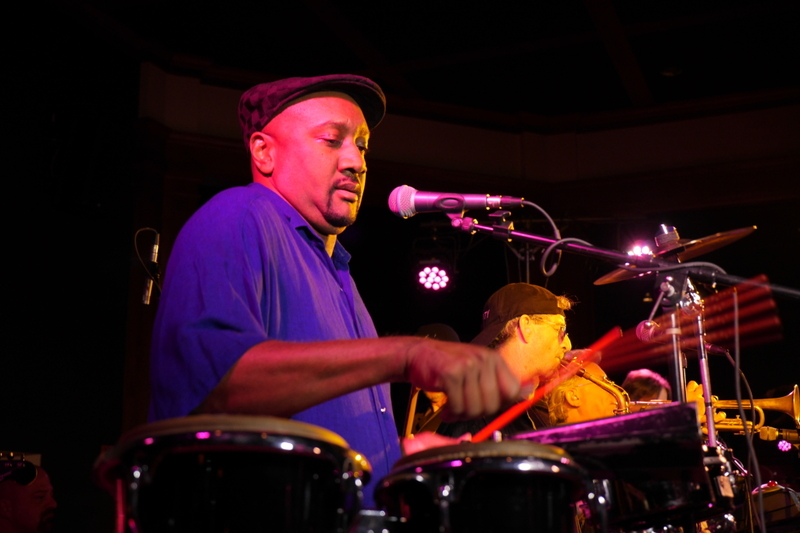 Currently as the drummer of The Special Edition Band, Reggie locks in the rock-steady grooves that keep the band in sync and the audiences engaged. He brings a passionate creativity to every show and performs with a magical blend of fiery technique and light-hearted attitude that is contagious. Don Bozman holds music degrees from Midwestern State University and from Michigan State University. During his college years he was a member of both the Wichita Falls Symphony Orchestra and the Lansing Symphony Orchestra. Following his studies, Don toured with the American Wind Symphony Orchestra, as well as national tours of “The 1940’s Radio Hour,” “The Student Prince,” and “The Desert Song,” and other productions. 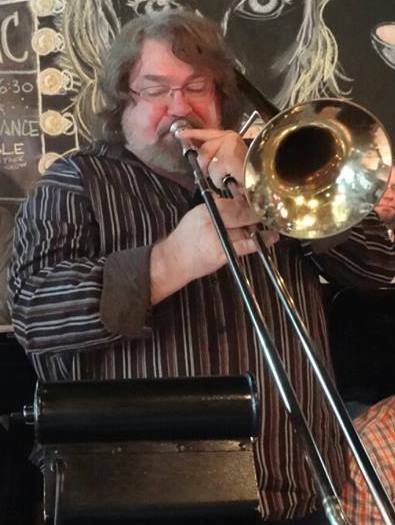 Once settled in the Dallas-area, Mr. Bozman joined and eventually was leader of “Dallas Brass & Electric,” which for 20 years was one of the region’s most heralded party/cover bands. Mr. Bozman has also held leadership posts in church music, and has been playing trombone and arranging for the Daystar Television Network since 2004. In addition to playing in Special Edition, Don Bozman performs with the Dallas Jazz Orchestra and numerous other units. His free-lance work has included performances with legendary artists such as Aretha Franklin, The Temptations, Wayne Newton, Pearl Bailey, Louis Belson, Bob Hope, B.J. Thomas, and many others. 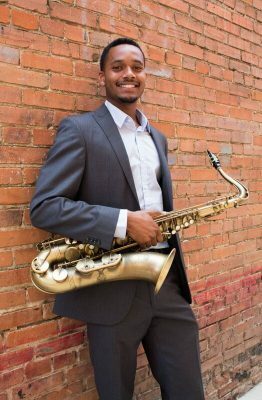 Addison Jordan is a saxophonist from Dallas and a graduate of Booker T. Washington High School, Dallas’ premier arts magnet school, where he was a member of Jazz Combo 1. He was also a member of the Booker T’s MIDI ensemble, where he received a Downbeat (“DB”) Award, which is given to recognize outstanding music performances by student musicians from around the world. He currently attends the renowned jazz studies program at the University of North Texas in Denton. Addison has performed/toured with many artists including Bobby Broom, Charenee Wade, John Beasley, Harry Conick Jr., Chris Watson, and others. In addition to performing in the horn section for The Special Edition Band, Mr. Jordan also appears frequently as a jazz artist around DFW, and leads his own jazz group. 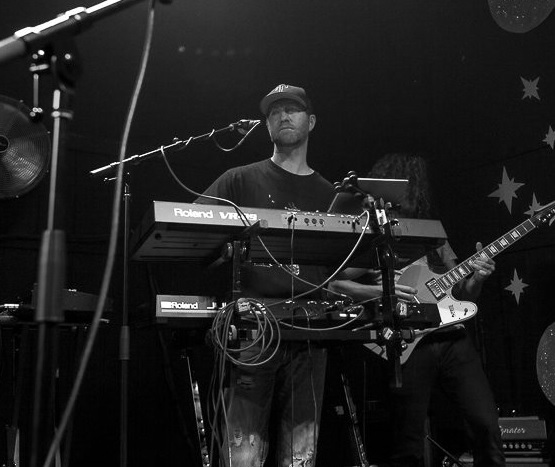 A Dallas native, Jeremy completed his Bachelor of Music degree at the famed Berklee College of Music in Boston. His fiery, innovative and skillful playing have placed him in performance settings all over the US and internationally, including a lengthy stint in 2017 as a jazz artist-in-residence in Shanghai, China. 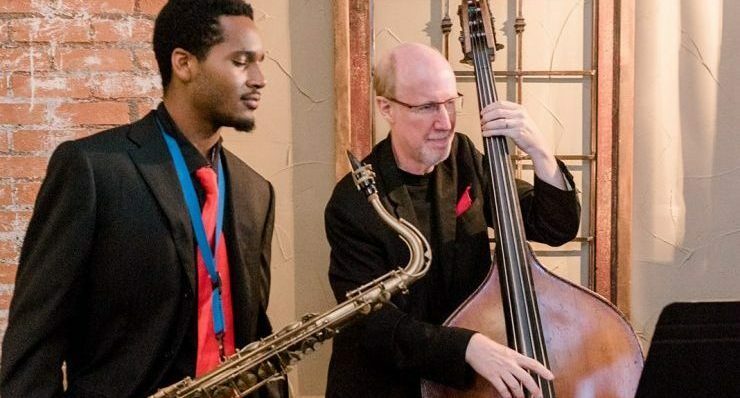 He has performed in prime New York and Boston venues such as The Blue Note, Jazz Standard, Smalls, Wally’s Jazz, Scullers Jazz, Regattabar, Iridium, The Apollo Theater, as well as festivals such as The Montreal Jazz Fest, and at venues all over the DFW area. He has shared the stage with artists such as Steve Winwood, Phillip Bailey (of EWF), Rosa Passos, Howard Shore, McCoy Tyner, Terri Lynn Carrington, and many others. 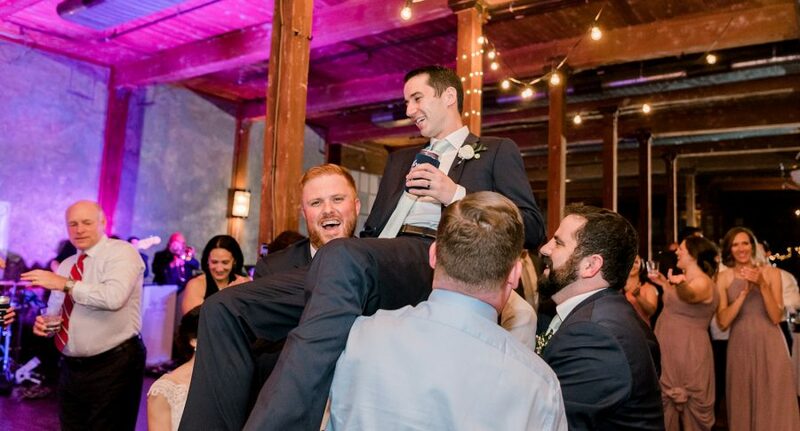 Jeremy joined The Special Edition Band in late 2016, and adds his flair to every performance. What do you get when you combine the talents, skills, versatility, rapport, professionalism, passion, and exuberance of some of the absolutely finest studio-musicians and vocalists in the Southwest into one band? 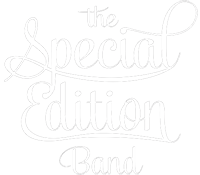 The answer is: something special, The Special Edition Band that is! 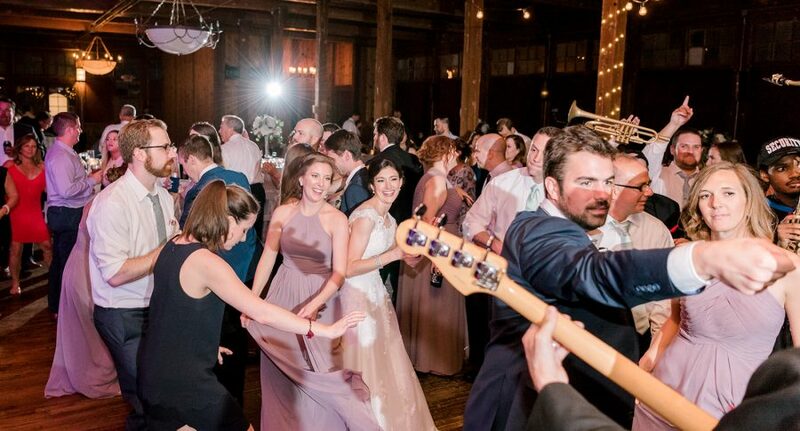 Led bassist/producer John Adams, The Special Edition Band is the one of the hottest, most adaptable and diverse, and reputable units for live-entertainment from the DFW-area, and provides the services of some the most experienced and established musicians in the business. 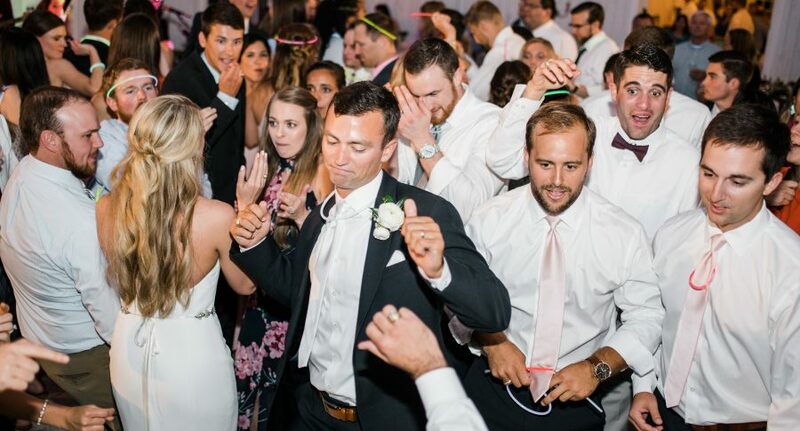 The Special Edition Band performs a unique blend of classic to current music ranging from jazz, to pop-dance, to rock, and can accommodate an array of musical preferences for each client or venue. The group is primarily available in nine-piece or ten-piece configurations, featuring amazing vocalists, full rhythm section, and a spectacular horn section. The ever-growing list of satisfied clients includes: Jerry Jones and The Dallas Cowboys, The Arlington Margarita Ball, The Dallas Country Club, Northwood Club, The Four Seasons Resort, The City Clubs of Dallas and Fort Worth, The Tower Club, The Hotel St. Germain, The Trophy Club, Westin Stonebriar Hotel, The Warwick Melrose, The Park City Club of Dallas, Vaquero Golf Club, and many, many others! The resumes of the performers runs an impressive gamut from touring with artists such as Lee Ann Rhimes, Kirk Whalum, Tony Bennett, Woody Herman, Mel Torme, Kirk Franklin, Jerry Jeff Walker, Joe McBride, and others, to recording thousands of pieces of music for broadcast, to posts at Dallas’ Crescent Court Hotel, the jazz faculty at the University of North Texas, and more. 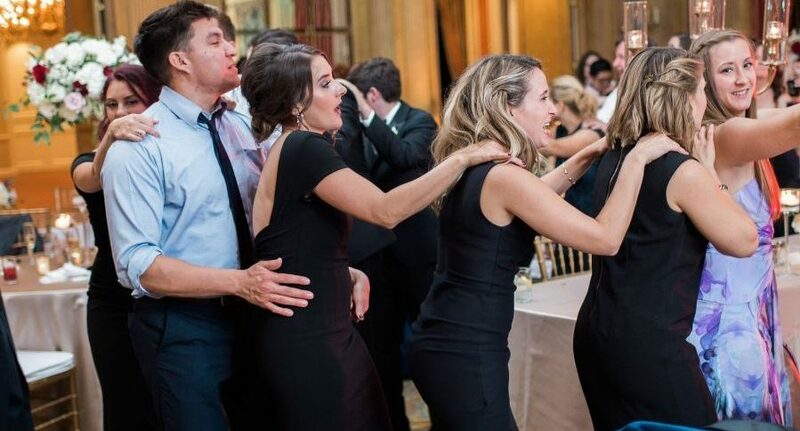 Their bust schedule of engagements include every high-profile venue in the DFW-area, such as The Four Seasons Resort, The Dallas Arboretum, City Place, The Dallas and Fort Worth Petroleum Clubs, The Worthington-Renaissance Hotel, The Mansion on Turtle Creek, and others, as well as appearances at festivals, concert series and special events of all kinds. The Special Edition Band delivers the highest quality and most stylistic versatility of any musical unit available, with an extreme attention to detail and client service. Let them serve you when you want entertainment that’s something special!